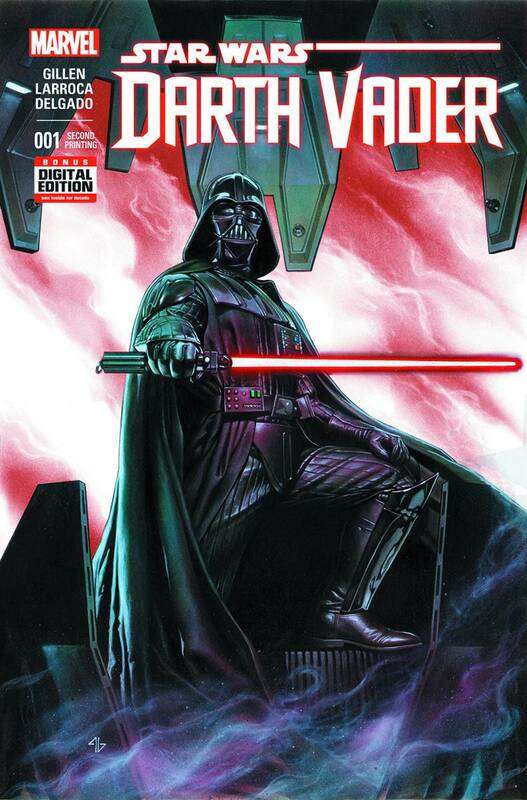 Ever since Darth Vader made his first on-screen appearance, he became the one of the most popular villains to ever haunt an audience’s dreams! 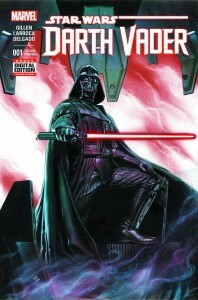 Now, follow Vader straight from the ending of „Star Wars: A New Hope“ (and the pages of the new STAR WARS comic book) into his own series, showing the Empire’s war with the Rebel Alliance from the other side! Writer Kieron Gillen and artist Salvador Larroca bring us a peek behind the mask of evil!